AR Murugadoss's bilingual directorial venture Spyder hit the screens today and the response from both Tamil and Telugu audience has been tremendous! 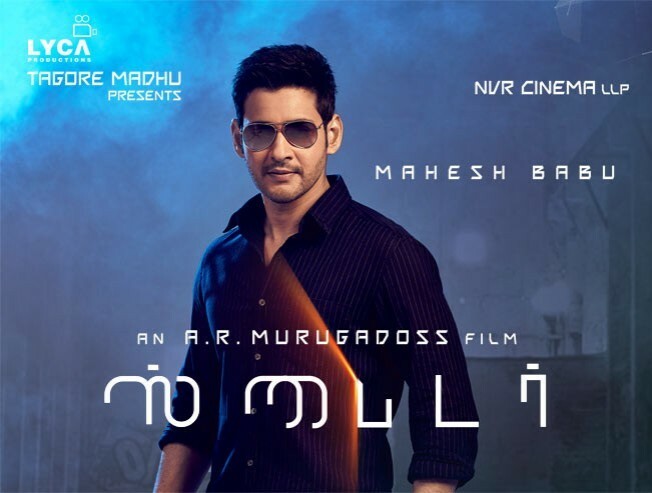 Spyder marks Mahesh Babu's first Tamil film, even though its a bilingual flick! Unlike any other debutant movie star from another industry, Mahesh Babu already has a solid fan base among Tamil cinema audience. We went around asking fans of the star about their expectations from the film, and they had lots to say! Next we caught up with the audience who have already watched the first show of the film, and boy were they impressed! With celebrations all around, the movie is set to make wonders in box-office. You can catch the audience report of Spyder, here!